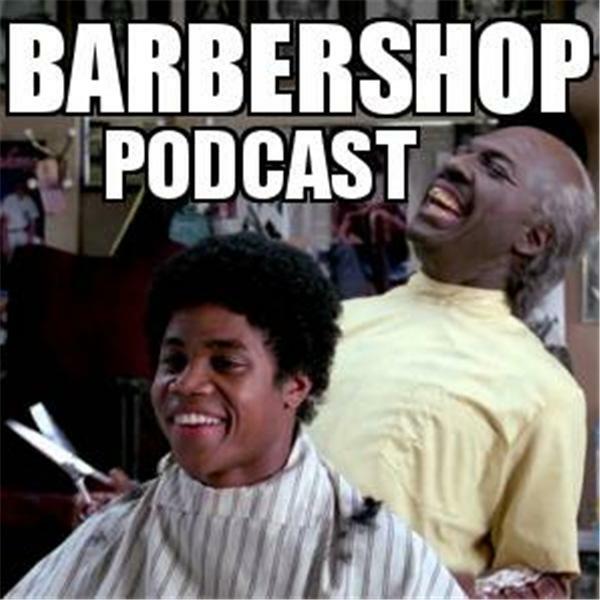 Barbershop Podcast: Who's The Best Emcee???? In this episode our panel will discuss Who's the Best Emcee in Hip Hop History. No A-B, A-B rhyme structure rappers need apply.